The rent at Playa Pacifica Apartments ranges from $1,963 for a studio to a $3,177 two bedroom. Apartments in this building are about 2% less expensive than the Hermosa Beach average. This is a pet-friendly apartment. This apartment is in Hermosa Beach. Nearby parks include South Park, Clark Stadium and South Park. Playa Pacifica Apartments has a Walk Score of 82 out of 100. This location is Very Walkable so most errands can be accomplished on foot. Playa Pacifica Apartments is just 190 steps to the sand and walking distance to both the Hermosa Beach Pier and Redondo Beach Pier. 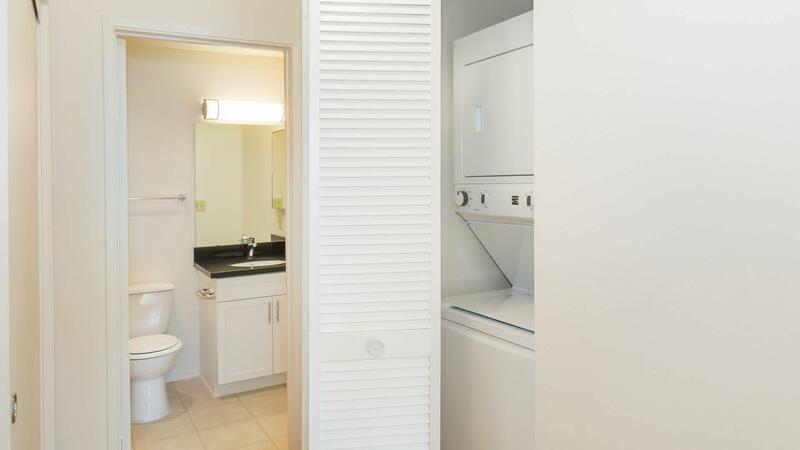 Our homes feature white kitchen and bath cabinetry, quartz counters, stainless steel appliances, and updated fixtures. 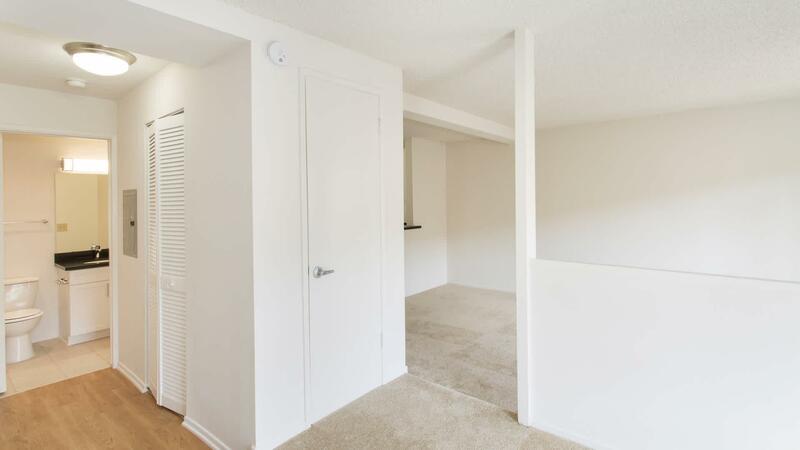 Our floor plans offer spacious closets, in-home washer/dryer, and private patio or balcony. Enjoy the active beach lifestyle and walk or ride your bicycle to restaurants, entertainment, and local community events. Playa Pacifica Apartments is close to the El Segundo and Torrance business corridors. Explore how far you can travel by car, bus, bike and foot from Playa Pacifica Apartments. Playa Pacifica Apartments is in the city of Hermosa Beach, CA. Hermosa Beach has an average Walk Score of 84 and has 19,506 residents.